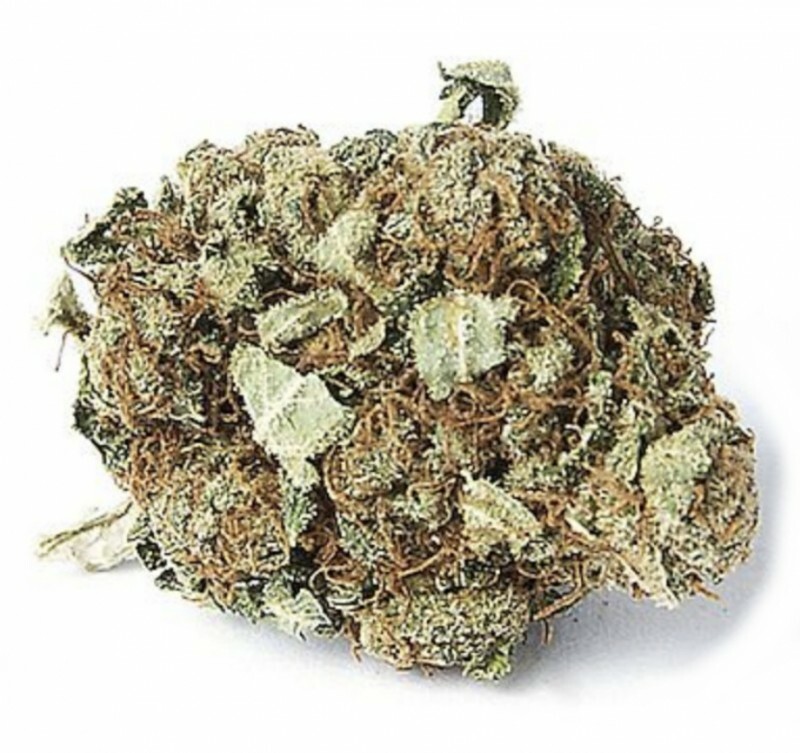 This orange bud CBD hemp flower is a high quality, 100% natural flower with 3% CBD and is UK legal. 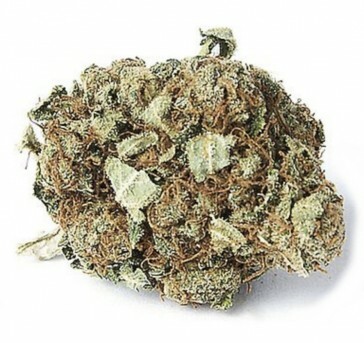 Comes as a dry bud, this mid-range flower is great for collectors and has a fantastic orange and tangerine aroma! Choose your amount from the dropdown - 1gram - 28 grams. Buy now and enjoy our reliable and discreet delivery service.